317 9th St Palatka, FL. 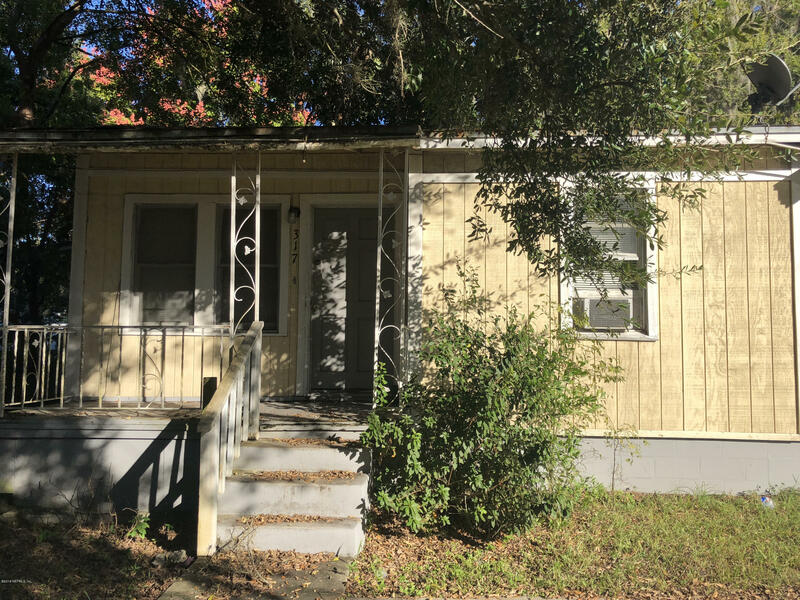 | MLS# 965361 | Modern Realty of Putnam Inc.
3 Bedroom bungalow in the heart of Palatka near river and parks for recreation. Great investment for rental property. Needs roof but worth the investment at this price. Screened porch. Tile and wood floors.